London, the capital of the United Kingdom and one of the world’s financial hubs, presents the charm of an old world as well as the modern conveniences of a first-class city. 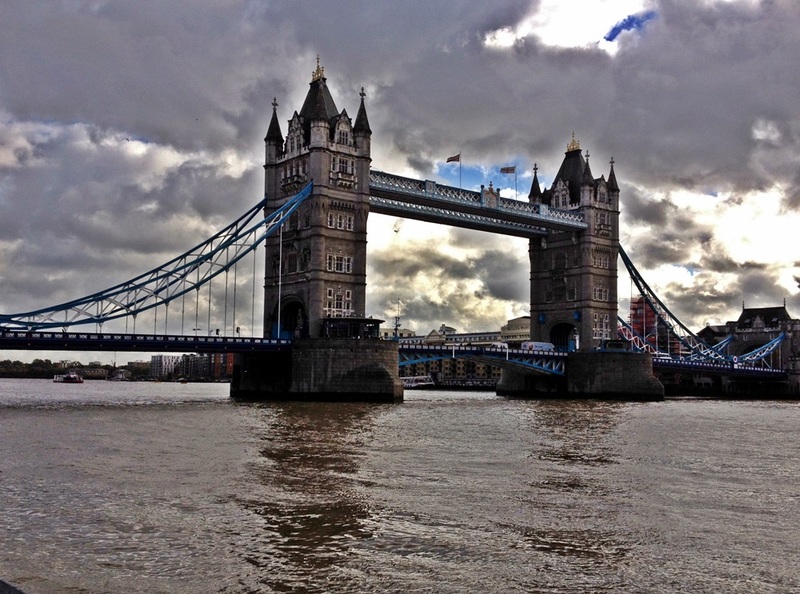 When Philippine Airlines relaunched its flights to London on November 4, 2013, after a 15-year hiatus, Filipino tourists are given an easier access to Europe via London. PAL provides direct, non-stop flights of 14 to 15 hours between Manila and London. British Ambassador to the Philippines Asif Ahmad, the Filipino-speaking diplomat with Indian descent, says getting a tourist visa will be made easier for Filipinos, as the UK now acknowledges the Philippines as a tourist market. Some 24,000 Filipinos visited Britain last year, and contributed 24 million pounds to the UK economy, he says. Heathrow airport in London is one of the world’s busiest airports. PAL arrives at and departs from Terminal 4 of Heathrow. Business class passengers of PAL have the opportunity to use the lounge of Malaysian Airlines. 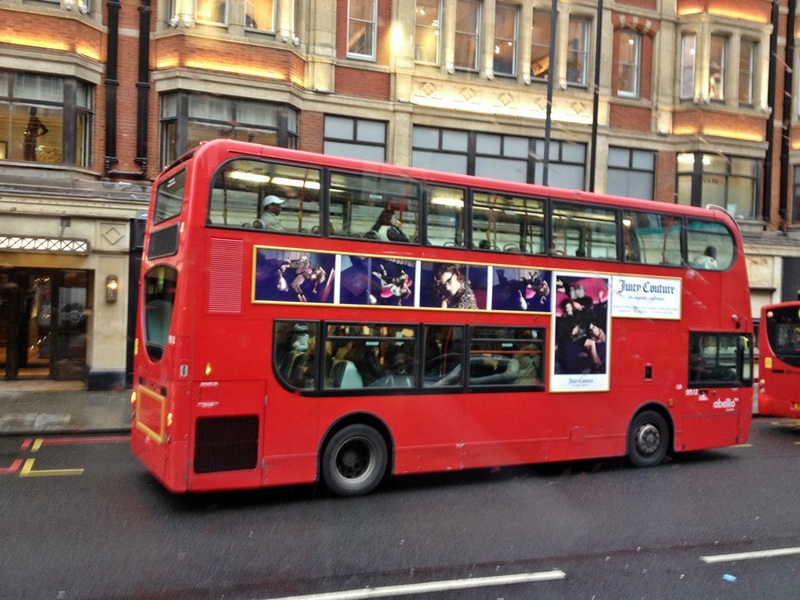 In London, the best way to get a glimpse of the modern as well as the classic beauty of the city is via the double-deck tour buses. 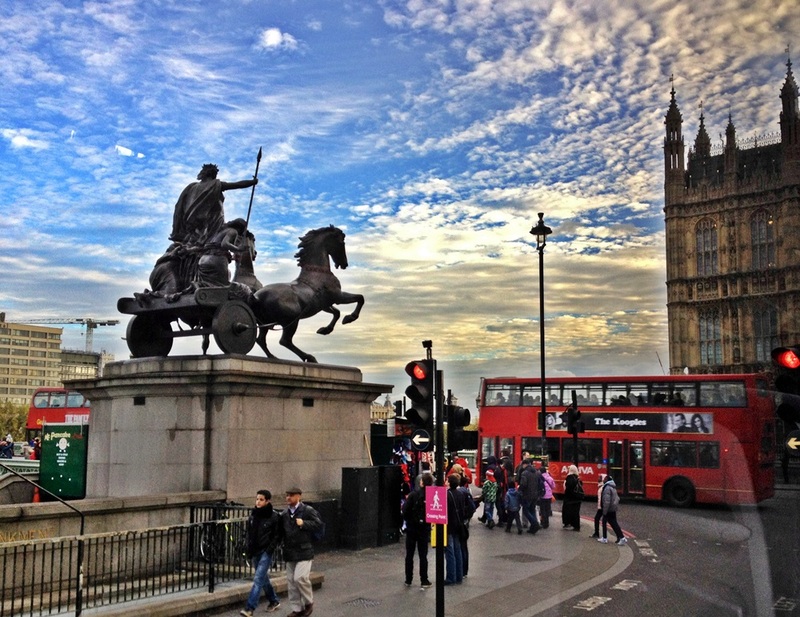 The tour takes you to scenic London streets and provides a view of magnificent centuries-old buildings, palaces, castles, forts, churches and establishments. 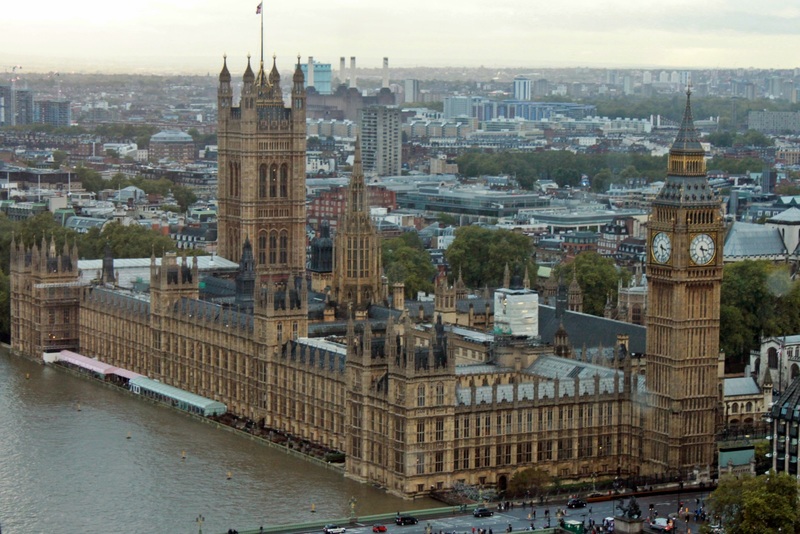 Among the most popular tourist sites in London are Big Ben, Westminster Abbey, Tower of London, London Bridge, London Eye, Crown Jewels, St. Paul’s Cathedral, West End, Buckingham Palace, Trafalgar Square, Piccadilly Circus, the Houses of Parliament and the River Thames. 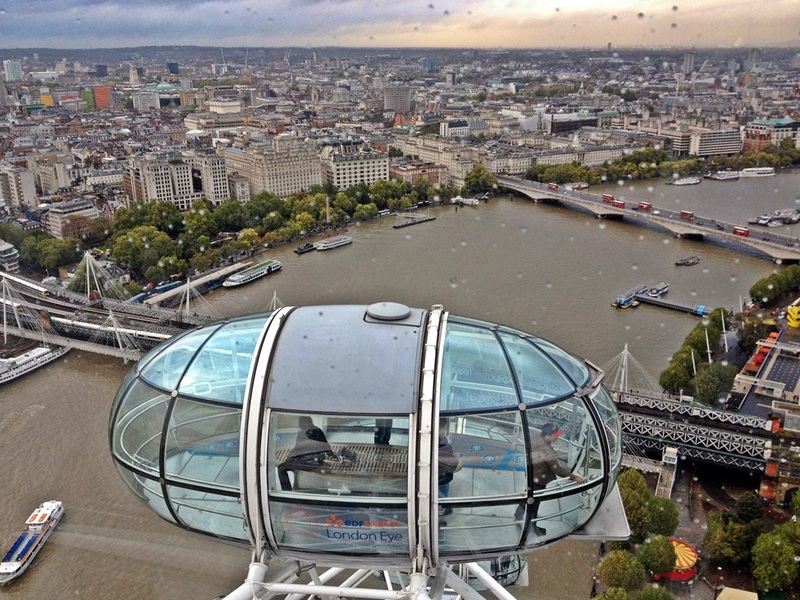 London eye, which is one of the world’s tallest observation decks, provides a bird’s eye view of London. 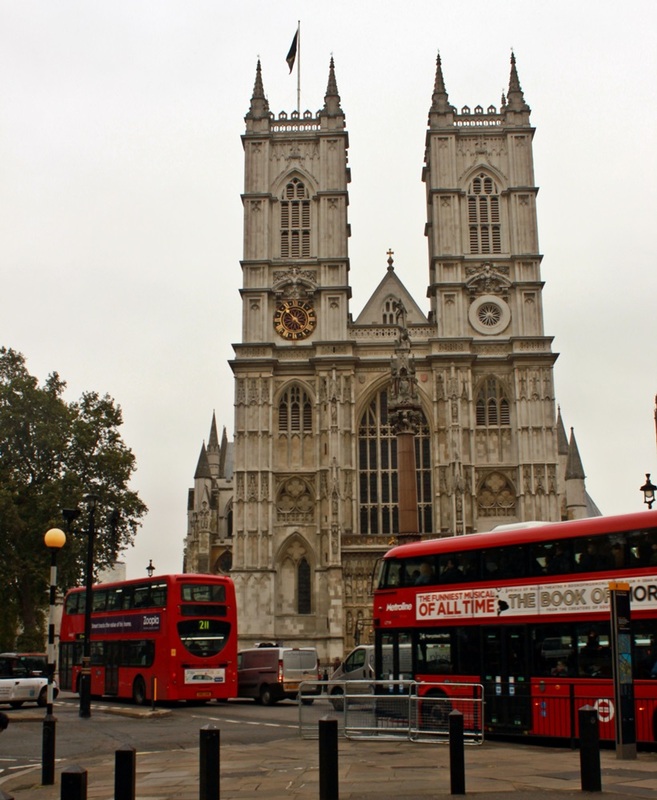 It also affords passengers a perfect view of Westminster Abbey and the surrounding buildings. It rarely snows in London in November, but the cold weather could result in hardened lips of those who are not accustomed to low temperature. Filipino tourists will do well to use lip balm and bring thick clothes, coat, scarf, head gear, boots and even umbrella while walking on London streets. It rains a lot in London. 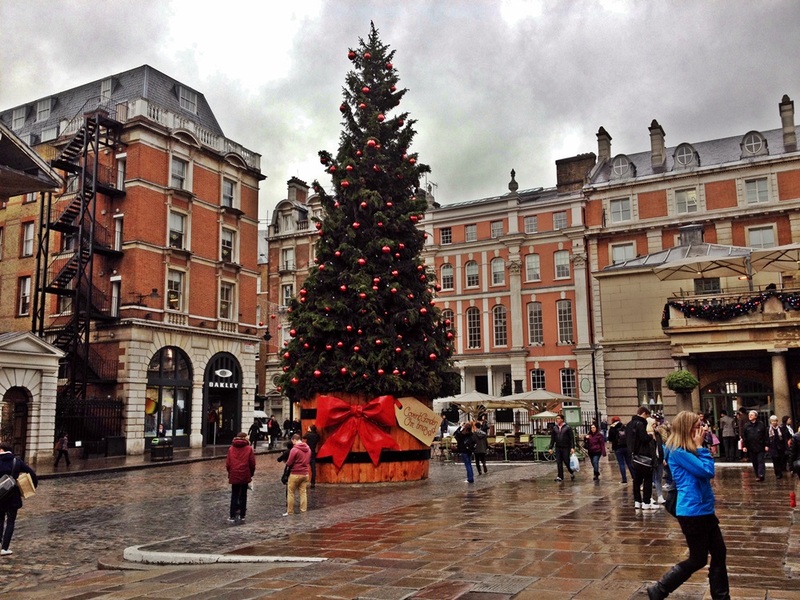 Winter is much colder as they say, but snow does not usually fall, according to Londoners. Those who live in London city love to ride the bikes, as there are special bike lanes for them, no matter how narrow the streets are. 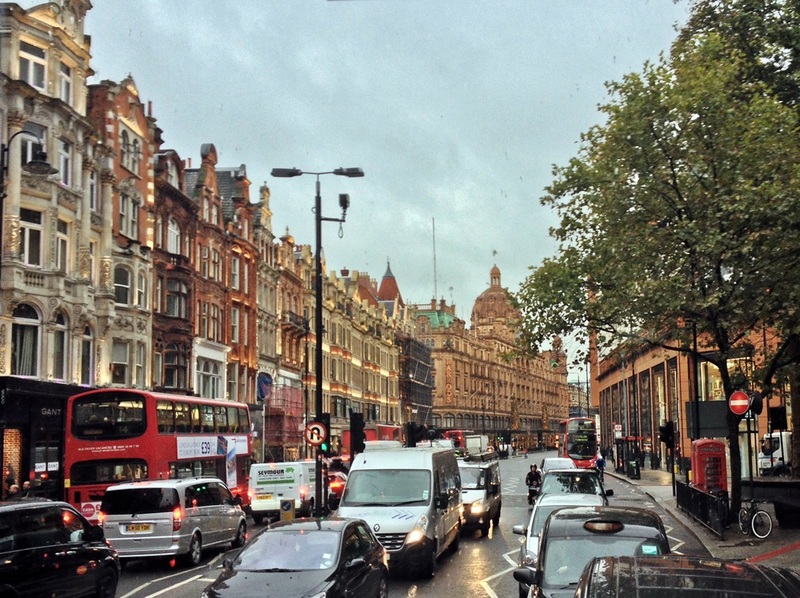 Vehicle parking in London is well regulated, and no vehicle is allowed to park in front of establishments, but there are bus stops where tourists can alight and be picked up. Those who live in the city go jogging anytime of day, some in sweater and long pants and others in very light clothes. British women are pretty and could be charming if you approach them with a smile and confidence. Most of them are slim, a fact that could be linked to walking a lot to the train station from office or home. 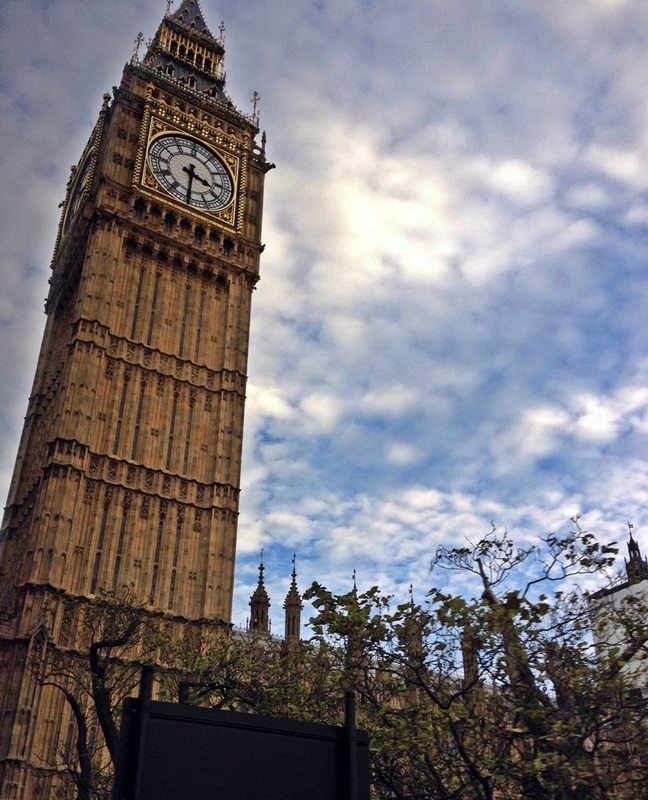 The people of London are courteous, as they usually say “thank you” for little things like letting them pass while you are taking photos on the street, holding the elevator door open for them to get in, or just being courteous yourself. To get a taste of English cuisine, try having a lunch or dinner at a traditional London pub The Counting House, Tuttons Brasserie and Porter’s. Traditional British cuisine include fish and chips as well as sausage and potato. A typical serving of British meal could be good for two to three Filipinos. When PAL first landed at Heathrow, the Filipino community in London became excited. It ws the first time an airline carrying the Philippine flag landed in Europe in 15 years. PAL’s Boeing 777-300ER carrying 179 passengers landed shortly after 3 p.m. of November 4 at Heathrow, greeted by a water canon salute, considered by the British as a royal treatment usually reserved for the flights of Queen Elizabeth II. "Your flight was welcomed by traditional water cannon salute and you landed in the world's busiest international airport. 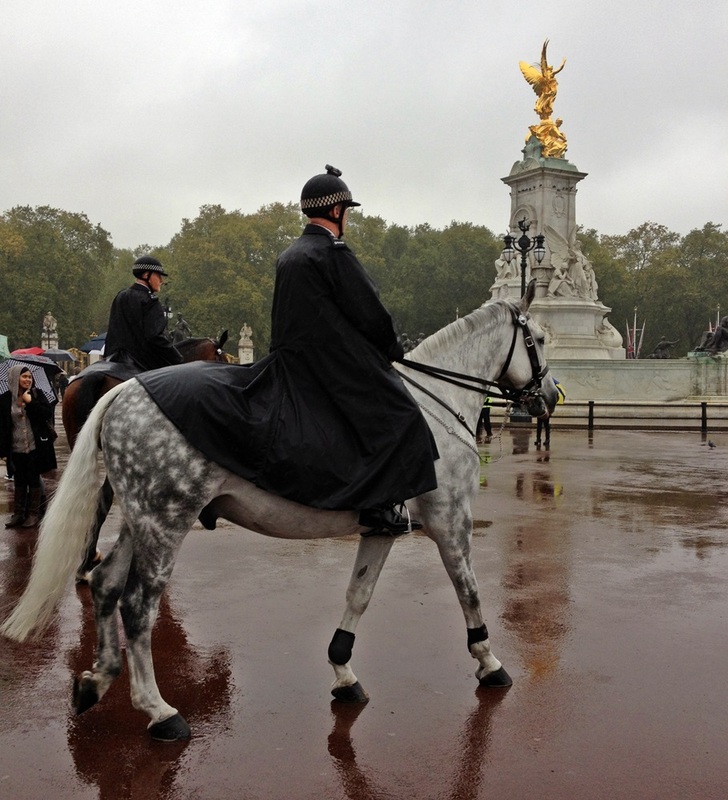 The queen uses this whenever she is in an official travel. You have been treated as royal guests," says British Ambassador to the Philippines Asif Ahmad, during the arrival ceremony at Heathrow. Filipinos based in London became emotional as the flag carrier received the royal treatment, and Tourism Secretary Ramon Jimenez says he understands why. "I was told that as Philippine Airlines arrived at Heathrow, Filipinos and people who love the Philippines got extremely emotional, because truly after an absence of over a decade, to them it felt like someone is raising the flag at Heathrow again," says Jimenez, who led a Philippine delegation at the World Travel Market in London. Jimenez joined more than 200 British officials, Filipino community leaders, British media and the delegation of Manila media who flew on the maiden flight, during the cocktails-reception hosted by PAL at Corinthia Hotel in London on November 5. PAL stopped flying to London and other European cities in 1998, in the aftermath of Asian financial crisis. European airlines also stopped offering direct flights to Manila in 2012 over tax issues and aviation safety concerns. London was among PAL's pioneer destinations in 1947, when an epic transcontinental journey departed Manila, stopped in five countries along the way and landed in London after more than 44 hours. "PAL first arrived here 66 years ago in 1947. Heathrow opened to civilian air traffic just one year earlier,” Ang says. "Today, that same journey can be completed in less than 13 hours. Return flight is faster at 12 hours because of easterly tail winds," he says. The maiden flight to London actually took over 15 hours, but Ang says this can be reduced to less than 13 hours once PAL’s application for overfly permit is granted by the Russian government. He also says "PAL will also return to Amsterdam, Rome and Paris within the coming months." Ang says PAL’s service to London is far more convenient than those offered by other airlines. “Instead of the 17 to 20 hours you spend with two or three stops with other airlines, you can get to London in a third less the time,” he says. “We are committed to growing this route for thousands of passengers who travel between our two countries. The Philippines has too much to offer,” Ang says. PAL aims to offer daily flights to London, up from the current five times a week. "This is just the start. We will be opening new destinations in the continent in the coming months," Ang says. Philippine Ambassador to the UK Enrique Manalo sees a surge in the number of British visitors with the launching of the PAL’s non-stop direct flights between Manila and London, as well as "an increase in bilateral trade." "The Philippine economy is booming. Tourism from the United Kingdom to the Philippines has been rising. The Philippine community here in the UK has never been more vibrant. The timing could have never been better," he says. In 2012, a third of the 349,000 European visitors to the Philippines came from the UK. In the first half of 2013, arrivals from the UK reached 60,234. Manalo says the UK is the number 1 European market for tourists in the Philippines while the largest Filipino community in Europe is in the United Kingdom. "This community has contributed to promote the wellbeing of the host country, UK and of the Philippines," he says. "With direct flights from Manila to London, and London to Manila, we can look forward to closer ties between the Philippines and United Kingdom," he says.